Inviting us to receive the ultimate gift, Adam shares the direct experience of the heart, mind, and life falling open. In this effortless opening, the suffering involved in resisting feelings and believing thoughts spontaneously releases. Our natural abundance of joy, peace, wisdom, and love becomes apparent and available. Heart-centered, gentle, and direct, Adam offers a path straight into the truth of who you are. 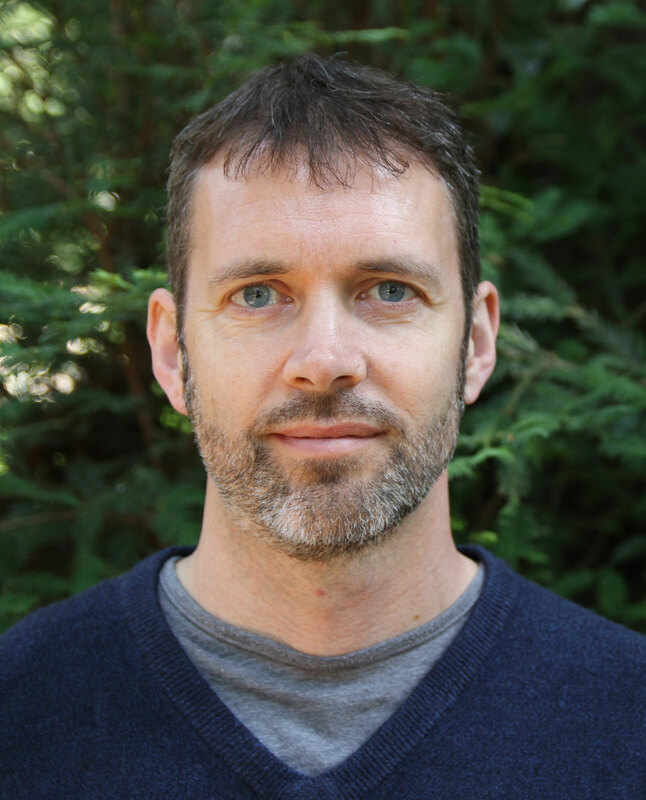 Adam Chacksfield, Ph.D. is founder of the Center for Nondual Awareness and creator of “Falling Open”, a four-month online course transforming how participants experience their lives.